Episode 13×08 “The Scorpion and the Frog” — Feeling as if they are running out of options, Sam (Jared Padalecki) and Dean (Jensen Ackles) agree to steal a mysterious trunk belonging to a demon named Barthamus (guest star David Cubitt), in exchange for a locater spell the Winchesters can use to track down Jack. Robert Singer directed the episode written by Meredith Glynn. Air Date: Thursday, November 30 (8:00-9:00 p.m. ET) on the CW. 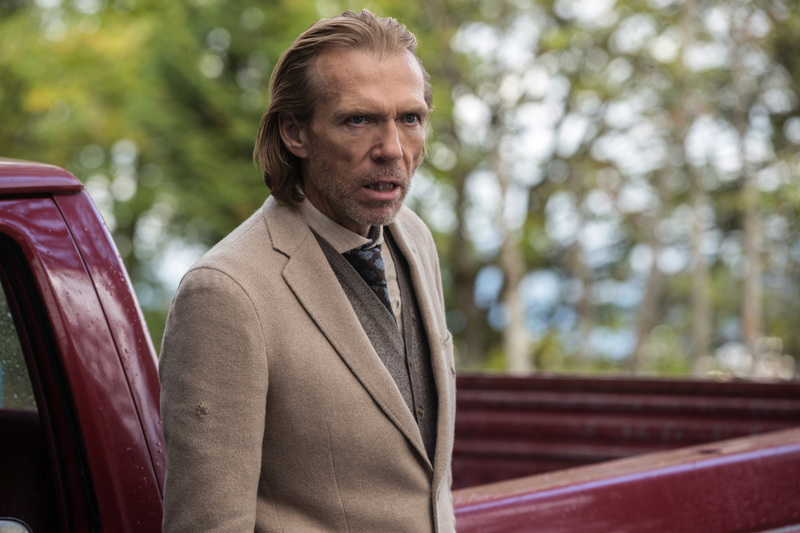 Supernatural -- "The Scorpion and the Frog" -- Image Number: SN1308a_0102b.jpg -- Pictured: Richard Brake as Luther Shrike -- Photo: Jack Rowand/The CW -- ÃÂ© 2017 The CW Network, LLC All Rights Reserved.